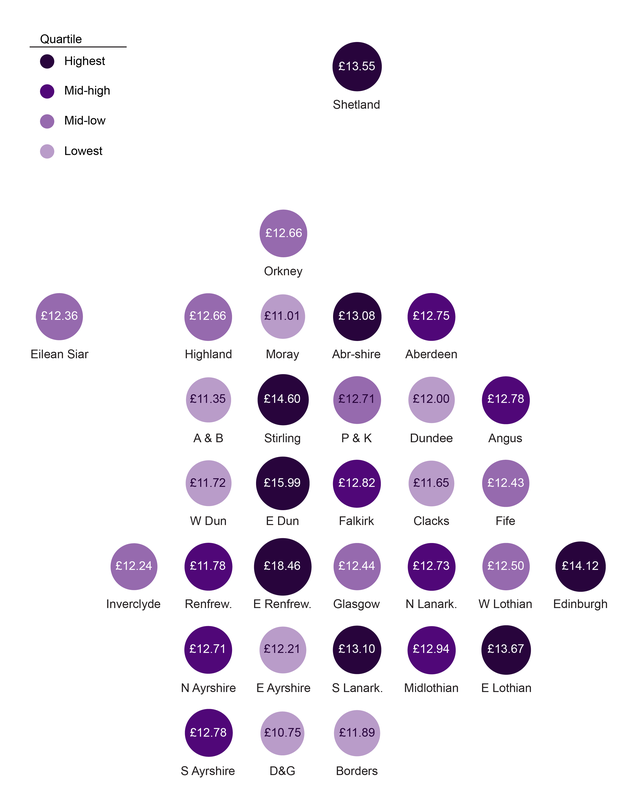 What does the typical salary look like in Scotland? 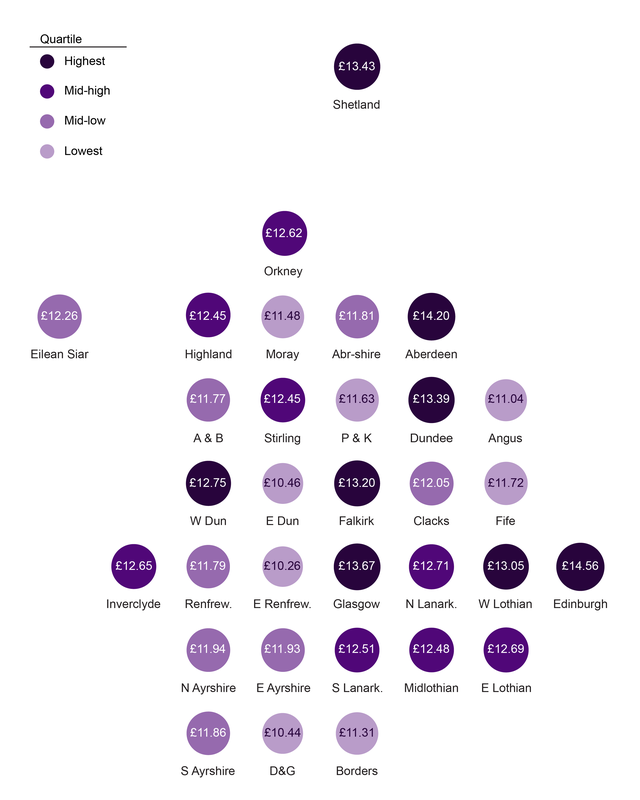 What does the typical full-time salary look like in Scotland? 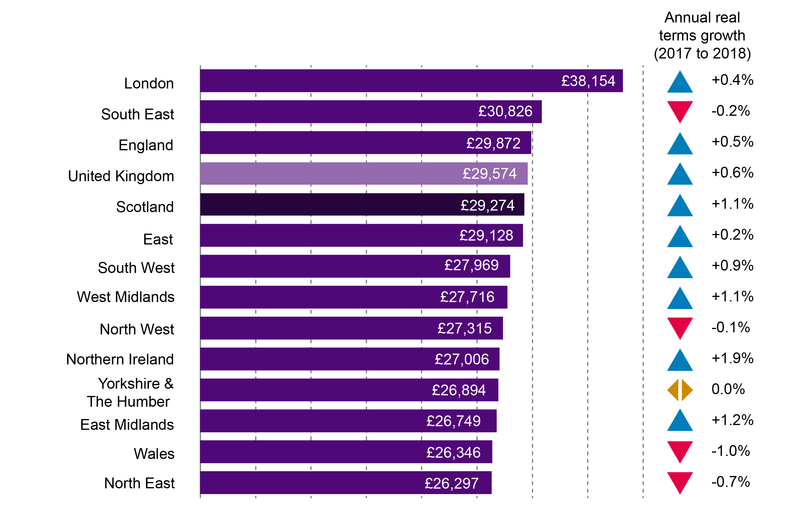 What does the typical part-time salary look like in Scotland? 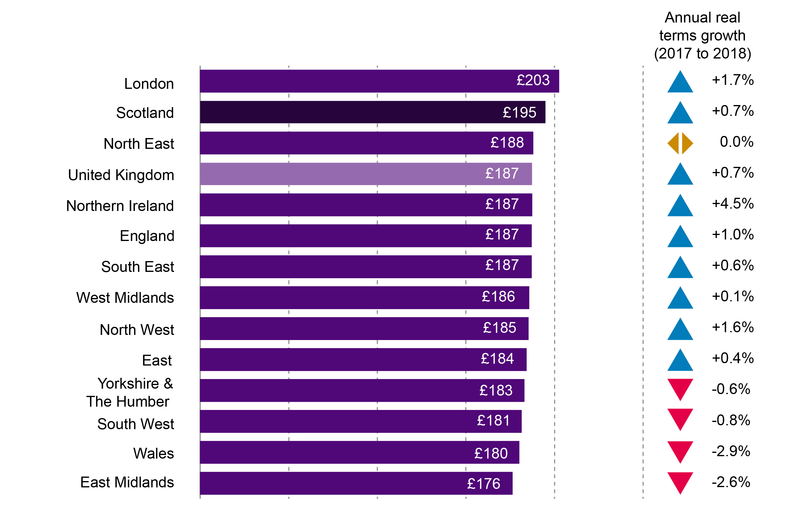 What does typical weekly pay look like in Scotland? 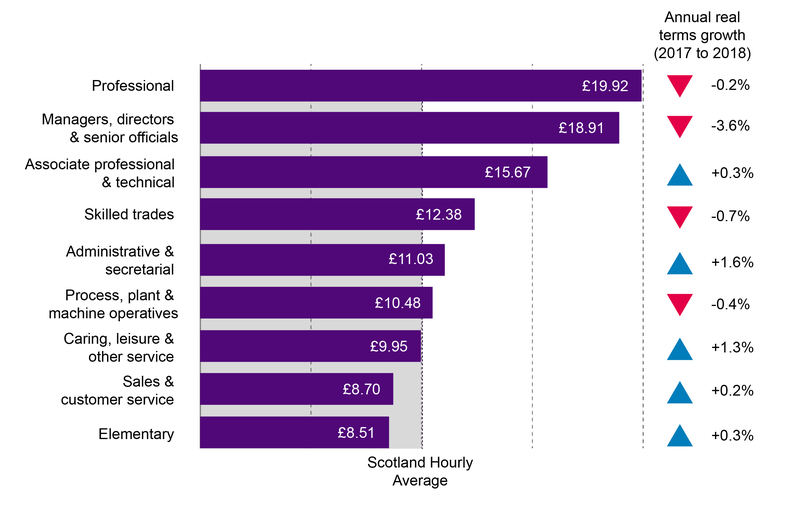 What does typical full-time weekly pay look like in Scotland? 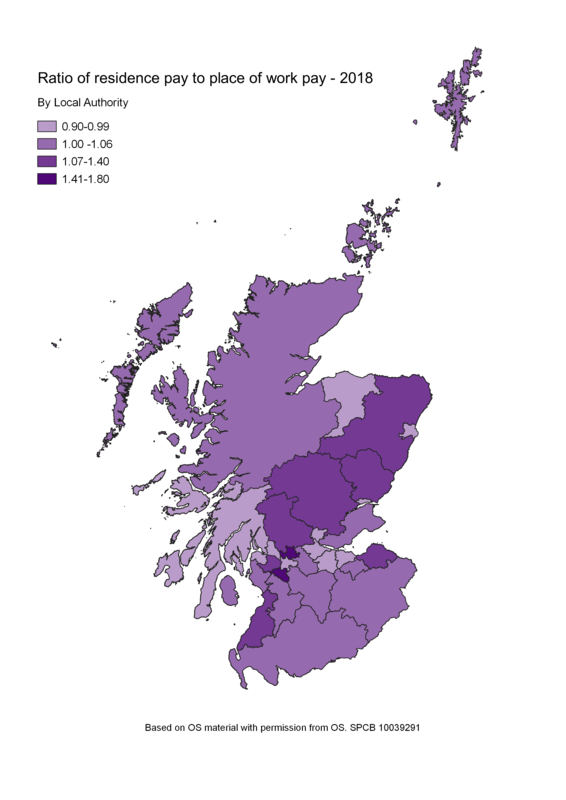 What does typical part-time weekly pay look like in Scotland? 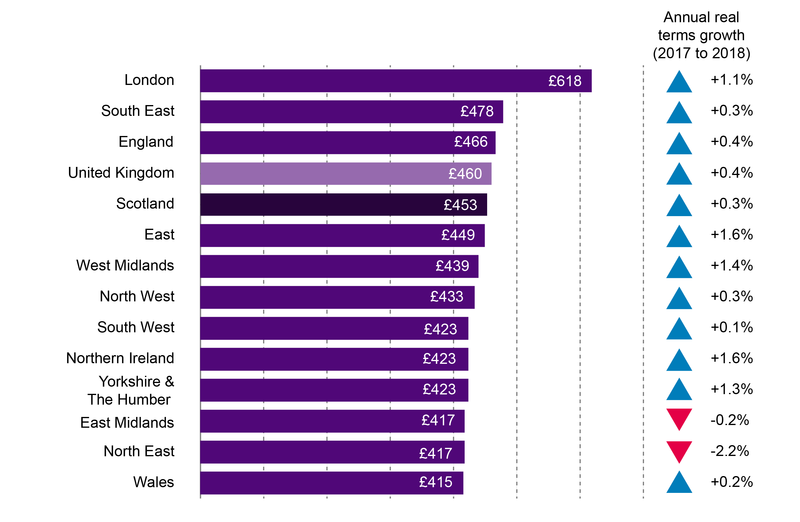 How has pay changed over time? 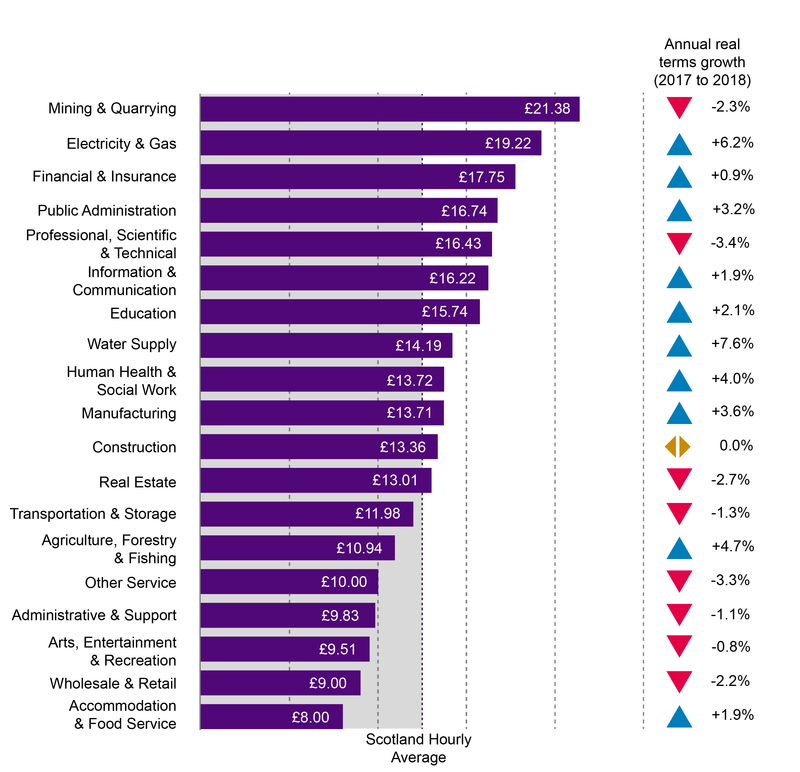 Which industries in Scotland pay the most? 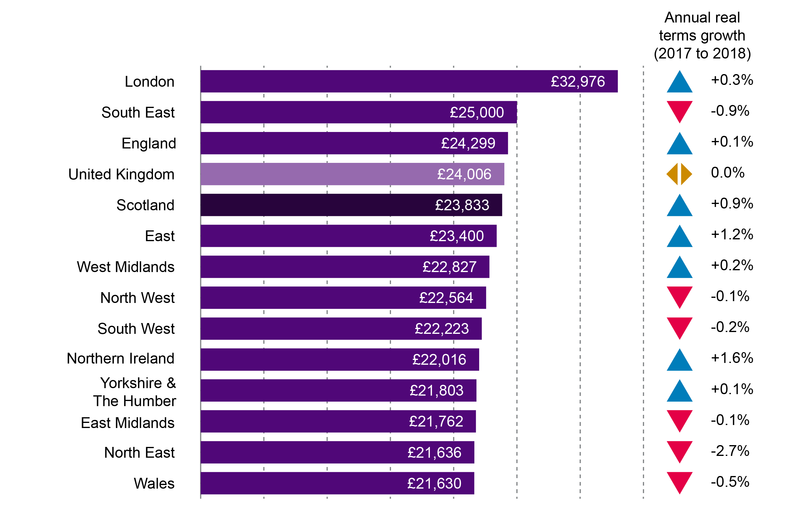 Which occupations in Scotland pay the most? 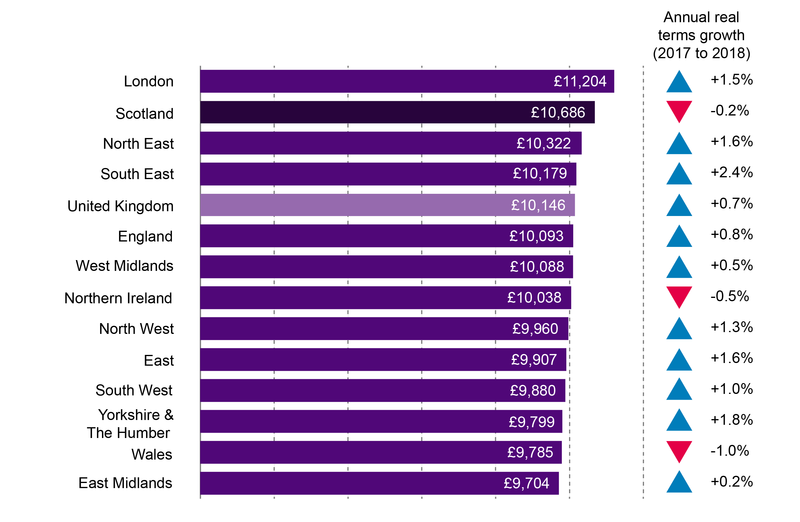 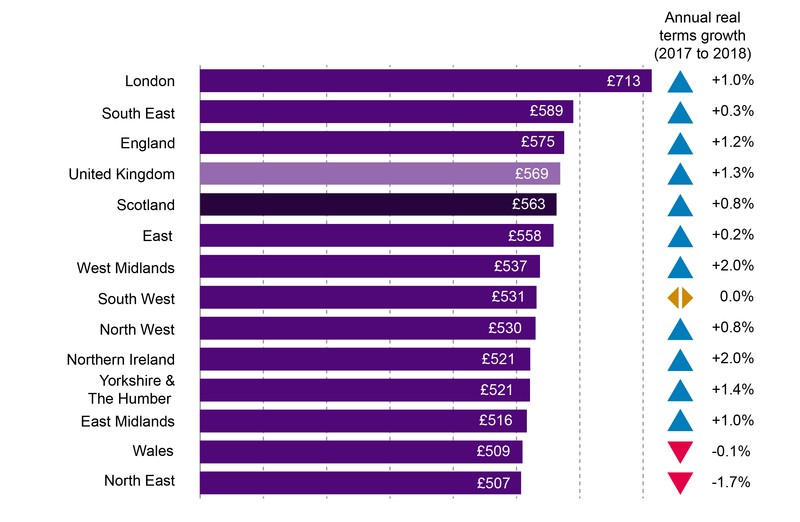 Which local authority area in Scotland has the highest pay?